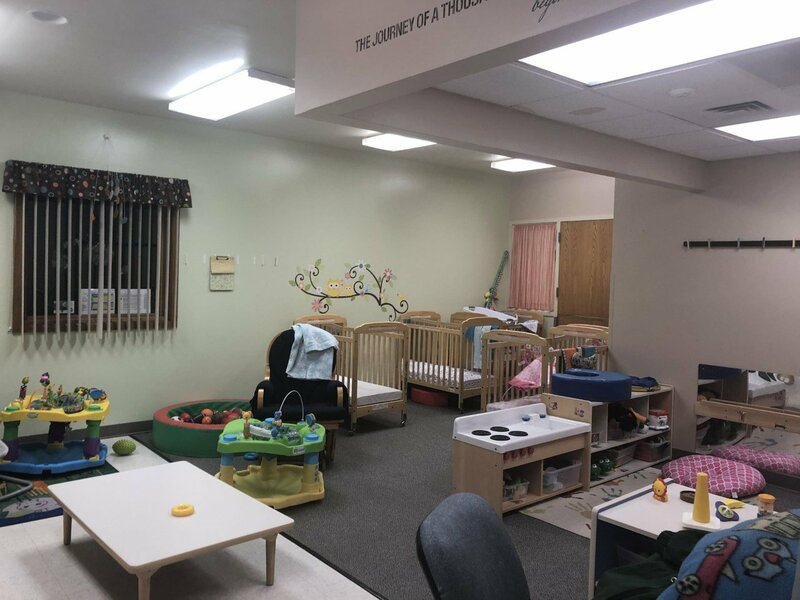 Parkview Carol Yoakum Child Development Center is located in the LHA Family Resource Center. 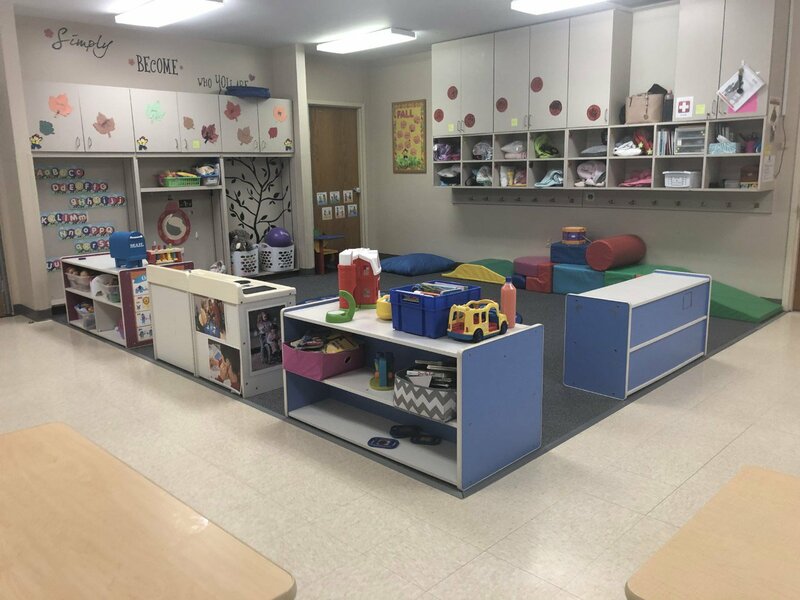 It is unique because it is a small center, offering smaller class sizes that allow students to make meaningful connections with their teachers. 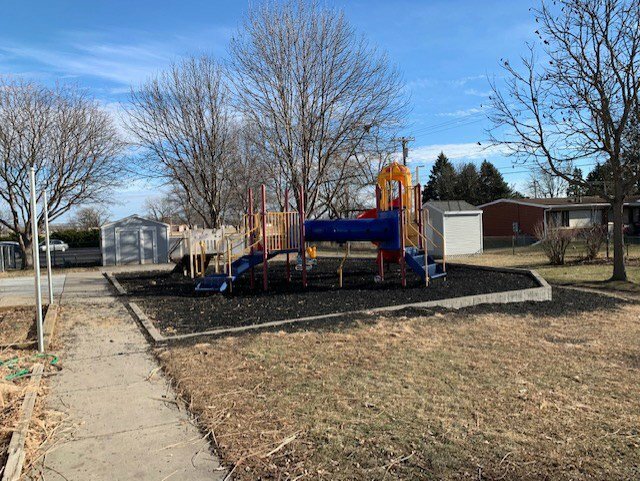 Located in Airpark, the neighborhood feels very connected and like its own community where many families know each other. 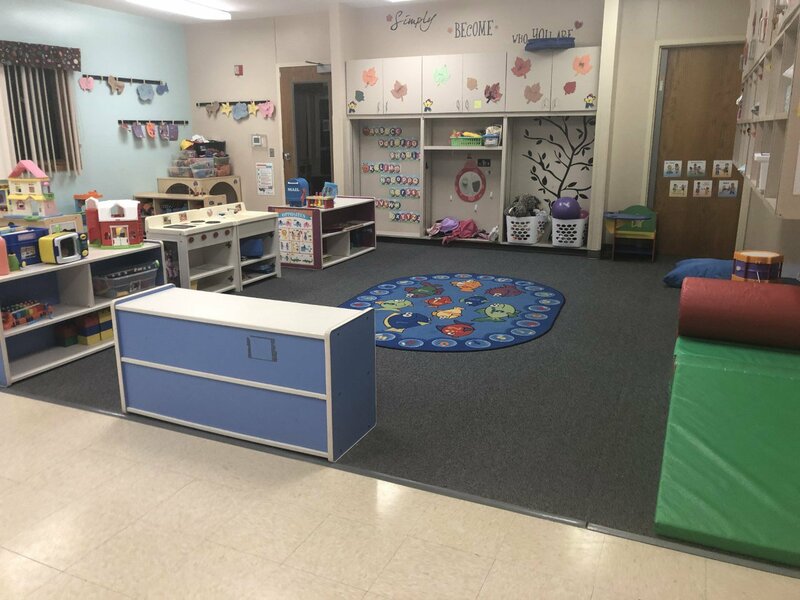 Preschool program uses the Easy Breezy Preschool Curriculum to help prepare students for Kindergarten. Beautiful outdoor play areas for each class make this center a great place to children to learn and grow. School age students up to 12 years of age can attend summer programming as well as before and after school care for Arnold Elementary students.